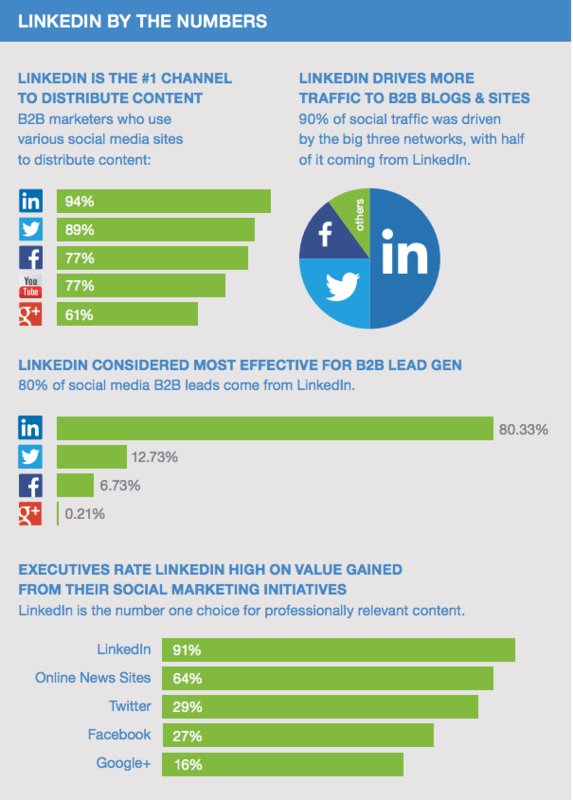 Most people have overlooked the possibility of Attracting Prospects on LinkedIn. LinkedIn is an untapped goldmine of some of the highest qualified leads, customers, and signups online. As you’ll soon see, even if you’re super busy with a full-time job, you can start getting leads and sales in just 1 hour a day. And you can do it for FREE, with no paid ads. to Grow your Downline and Customer Base!